Ever since Woori started working in real estate career, her catch phrase became “Don’t worry, when you work with Woori”. Clients appreciate that Woori creates a friendly atmosphere for them during the search for a new home until the closing! “I want to be remembered as the agent who is reliable, professional and pleasant to do business with. I pride myself on being a great listener and mediator. 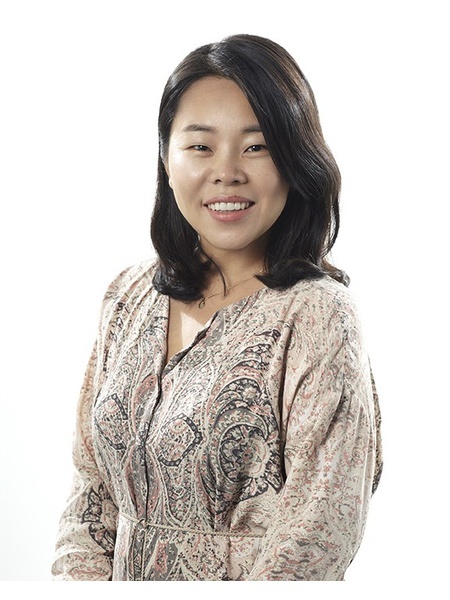 By putting myself in my client’s shoes and seeing their perspective, I can really understand their needs and work hard for them in their best interest as we proceed through the transaction.” Woori is also described as being very amiable and optimistic. She honed her skills and personality in the world of hospitality, where she catered to a diverse clientele and provided keen attention to detail in various customer-service and administrative roles. 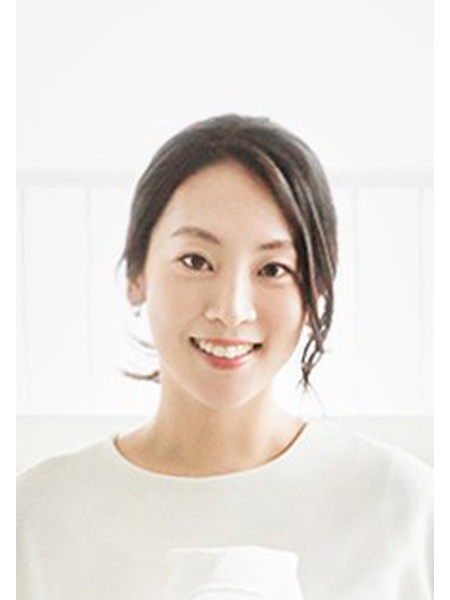 Woori’s passion for real estate career started from her love of interior design which was affected by her mother. She graduated from John Jay College in New York with a Forensic Psychology Bachelor degree. specializes in finding new homes for many clients who are relocating from other parts of the world to the New York City area. Her clients appreciate that she understands searching for a new home in the Big Apple can be stressful as well as time consuming - especially if you are not familiar with the city. Caroline herself has moved numerous times; therefore, knows the legwork that is required when finding a new home within a competitive metropolitan. A former resident of Australia and South Korea, she now resides with her family here in the Upper West side. Her diligent and thorough efforts to respectfully satisfy her clients’ needs are well received. As a lifelong learner, she is continuously investing her time to stay current with market trends and industry developments. Caroline respects the commitment of the agent/client relationship as a long term endeavor in purchasing a home or an investment property that could potentially be one of her client’s largest investments of a lifetime. 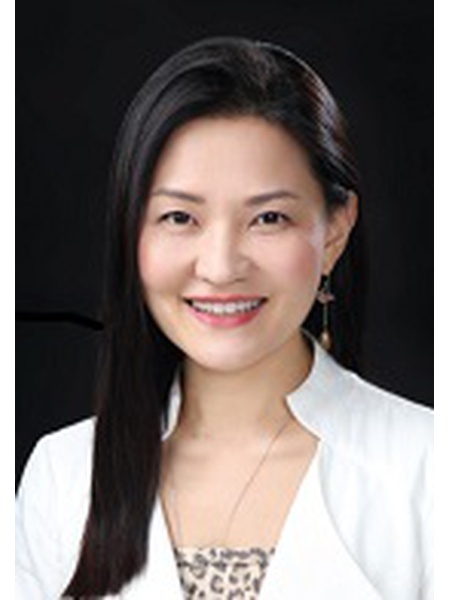 Caroline holds a design management degree as a graduate of Hong ik University where she learned to think outside of the box with a creative perspective. She began her career in the design industry at Disney where she worked as a product designer. Her creative knowledge combined with her project management skills offer her clients a greater value to their properties and marketing materials. As a real estate professional with Nest Seekers, Kyle represents a vast range of buyers, sellers and renters in New York City, NY. He has a particular focus on the neighborhoods of the Upper West Side, Midtown and Hell’s Kitchen. Kyle brings to clients a valuable skill set, developed and honed during his previous marketing work for one of top electronics & manufacturing companies in the world. These skills have translated flawlessly to his current work in residential real estate sales and rentals. They assist him in utilizing the latest technology and market analytics in order to achieve superior results on behalf of each of his clients, imparting each of them with a well-earned sense of professionalism and importance. Not only does he believe in building strong and lasting relationships, but he understands the value in sharing knowledge and creating a lasting happiness in the pursuit of finding the perfect home. Kyle understands the profound impact that owning a home can have and prides himself on listening to, acknowledging and anticipating his client's needs and concerns. Kyle was born in Seoul, South Korea and is proud to call Hell’s Kitchen his home. He is bilingual, being fluent in both English and Korean. Outside of the office, he is an enthusiastic world traveler, visiting countries on every continent and experiencing as much as he can. Min Kim is a native New Yorker who has lived, worked, and studied in New York for over 35 years. He is very familiar with the city’s many diverse neighborhoods and its ever-evolving real estate market. 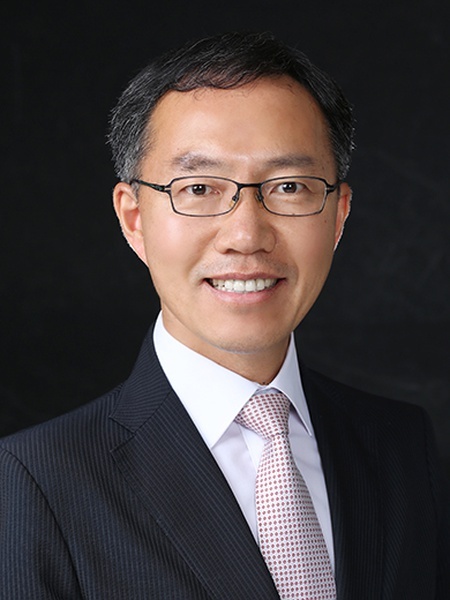 After initially studying finance, investments, and management in business school, Min followed his creative nature and obtained a bachelor's degree in architecture. 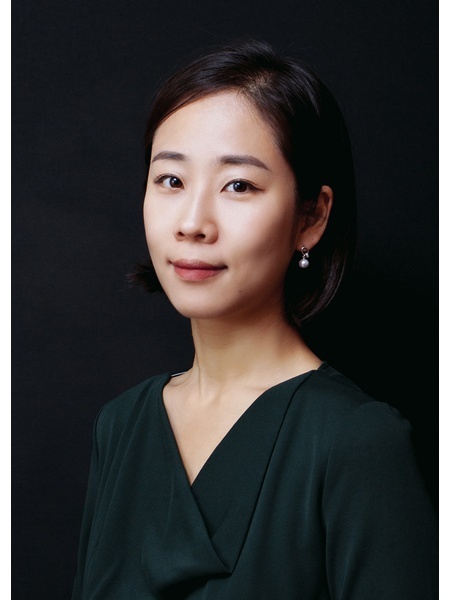 Prior to joining Nest Seekers International, Min was an architect and project manager for an architecture firm in New York City for several years. At the end of his tenure there, Min moved on to study architectural photography at the School of Visual Arts and The International Center for Photography. He currently practices professionally as Min Kim Architectural Photography (www.minkimarchphoto.com). As an agent with this specialized skill, Min personally photographs his exclusive listings, ensuring they look their best to capture the interest of potential buyers and renters. Min also has over 10 years of sales management experience through the retail industry and recognizes the importance of customer service and building long-lasting relationships. He believes knowledge, integrity, and accountability are the most significant aspects of true professionalism. 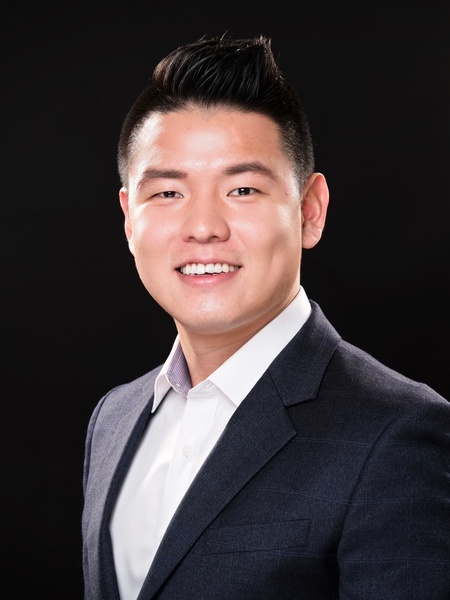 With a dedicated focus on providing exceptional service to his clients, Min goes beyond basic fiduciary responsibilities by listening to the exact needs of his clients, paying close attention to detail, and responding in a timely manner to any questions clients may have. 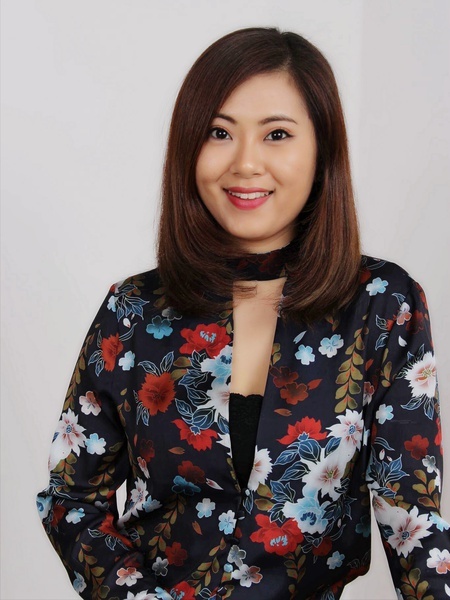 As a licensed real estate professional at Nest Seekers International, Min specializes in the rental and sales of luxury properties. Min takes advantage of Nest Seekers International’s vast network and marketing power to acquire the highest value for his client’s property. Armed with comprehensive research data and knowledge of current market thresholds, Min exhibits the right balance of assertiveness and fortitude when it comes to negotiating the best possible deal for his clients. 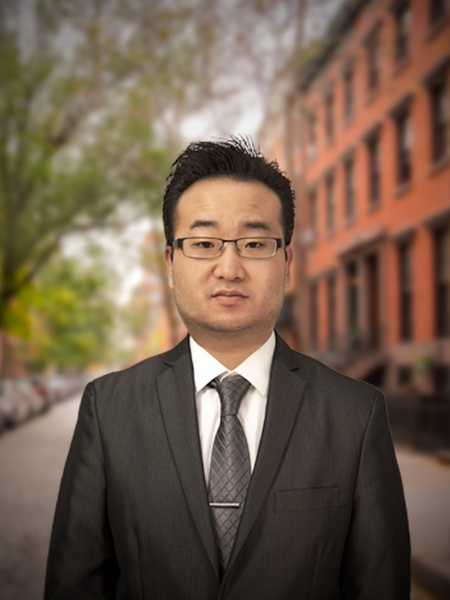 Whether it’s helping someone achieve the “American Dream” of owning a home, locating the perfect commercial space, or finding a lucrative piece of investment property, Min always looks forward to the rewarding experience of assisting his clients to reach their goals. Min Kim is a member of the Real Estate Board of New York, proudly abiding by their code of ethics and professional practices. 이제는 그간의 노하우를 기반으로 지금 이 길을 걷고 있습니다. 그리고 그 속에 사람에 대한 공감과 이해입니다. 그 정점에 뉴욕이 자리하고 있습니다. 뉴욕의 콘도, 상가, 오피스, 호텔 등 다양한 Property를 소개하는 에이전트입니다. 한국 고객을 위해 서울과 뉴욕을 오가며 안내하고 있습니다. 서울 요지에 묻어둔 부동산에 비해 절대 뒤지지않을 것으로 보입니다. 부진한 한국 경제속에서 국가적으로도 상당히 의미있는 일입니다. 특히 유대인들의 부동산투자와 자산관리를 보면서 느낀 점입니다. 아파트를 찾는 데에 주력하고 있다. 볼거리, 먹거리 등을 한국의 잡지에 제공하고 있다. 공부했으며, 여행과 하이킹, 그리고 사진 찍기를 즐긴다. 위 인용문을 보시고, 저를 별 볼일 없는 로맨티스트쯤으로 여기셔도 좋습니다. 하지만 저는, 집이란 모든 이에게 가장 편안하고 완벽한 휴식처인 동시에 창조적인 삶의 원천적인 에너지를 무한히 재충전할 수 있는 아주 특별한 곳이어야 한다고 생각합니다. 이런 소중한 집을 찾는 중요한 시기에 저는 당신의 눈과 귀와 손과 발, 그리고 바로 당신의 마음이 되어 당신의 취향에 꼭 맞는 ‘즐거운 나의 집’을 찾는 기쁨과 감동의 순간까지 성실하게 함께 할 것을 약속드립니다. 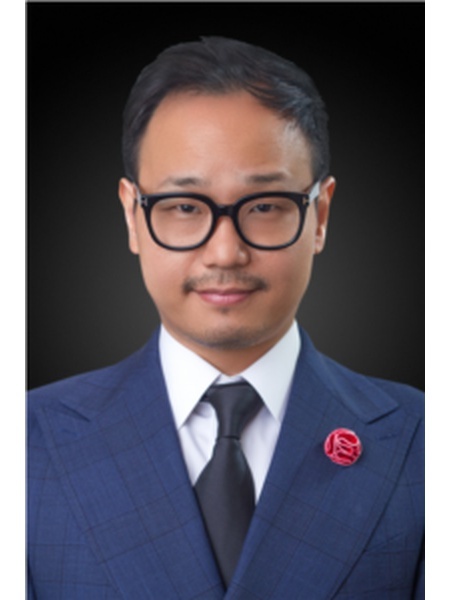 저는 Multiple High-end Luxury Brand들의 Public Relations and Advertising분야에서 오랫동안 일해왔습니다. 특별히, Gucci에서 한국 전문 PR을 담당하여, 한국 본점(Gucci flagship store) 오픈부터 출발하여 차례차례 한국내 30개의 분점을 열어가던 기간동안, 저에게는 세계곳곳 각계각층의 다양한 사람들을 만나는 기회가 주어졌는데, 이때 저는 모든 사람들의 서로 다른 취향은 그들만의 아주 특별한 집으로 나타난다는 것을 알게 되었습니다. 이러한 생각은 제가 Manhattan과 주변지역의 고급주택단지와 아파트들을 개발하는3D computer graphics company 에서 일하면서 더욱 확고해지고 깊어졌습니다. 저의 이런 경력과 경험이 당신에게 어떤 의미가 있을까요? 정말 훌륭한 부동산 대리인은 최고의 결혼중매인과 같습니다. 저에게는 체계적이고 조직적인 서비스를 제공하는 회사의 첨단 시스템과 부동산매매에 관련된 모든 문제를 일사불란하게 처리하는 실제능력, 그리고 무엇보다 중요한 것으로, 당신의 마음을 이해하고 당신과 시선을 같이 하여 소중한 당신만의 집을 찾아낼 수 있는 풍부한 경험과 열정이 있습니다. Katie understands the challenges of searching for the perfect home in New York. She is happy to help with all your real estate needs or questions. With a background in economics and business, she values understanding market incentives that drive buyers and sellers in the real estate market. Katie was born in South Korea and currently resides in Tribeca of Manhattan. She is bilingual in English and Korean. Outside the office, she enjoys traveling, surfing and spending time with her daughter. Katie is an active member of the Real Estate Board of New York. "Katie is very professional and really pays attention to my needs. I will definitely be working with her again in the future and I highly recommend her." -Lauren M.
"Katie was a broker I can rely on and most importantly, trust." -Scott A.